There is a marked growth in Chinese-Russian trade and investments. We at Awara Accounting have been experiencing this remarkable growth at first hand. 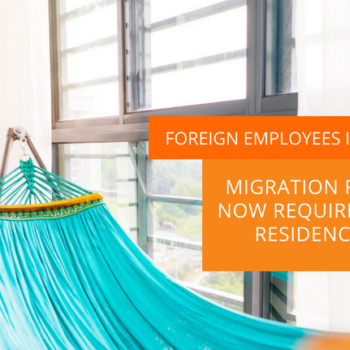 Therefore, in order to serve the Chinese clients even better Awara is opening a specialized China desk with Chinese speaking staff. 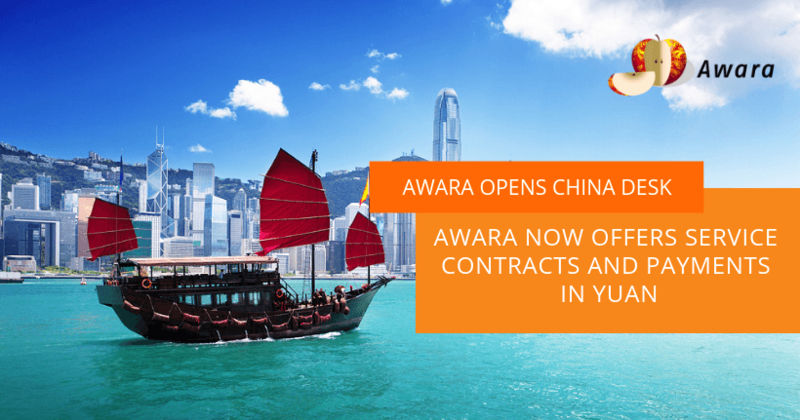 For ease of doing business, Awara will also become the first Russian accounting and law firm to offer the possibility to fix the contract prices and accept settlement in Chinese yuan. Awara also offers Russian rubles, Euro and USD as contract and settlement currencies. 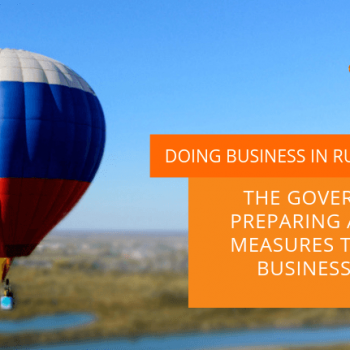 Awara and its partners offer full services in Russia in accounting (bookkeeping), financial reporting, audit, tax consulting and tax compliance, legal consulting (law services), human resources (HR), recruitment and payroll. Comments on Awara Now Offers Service Contracts and Payments in Yuan. Opens China Desk.